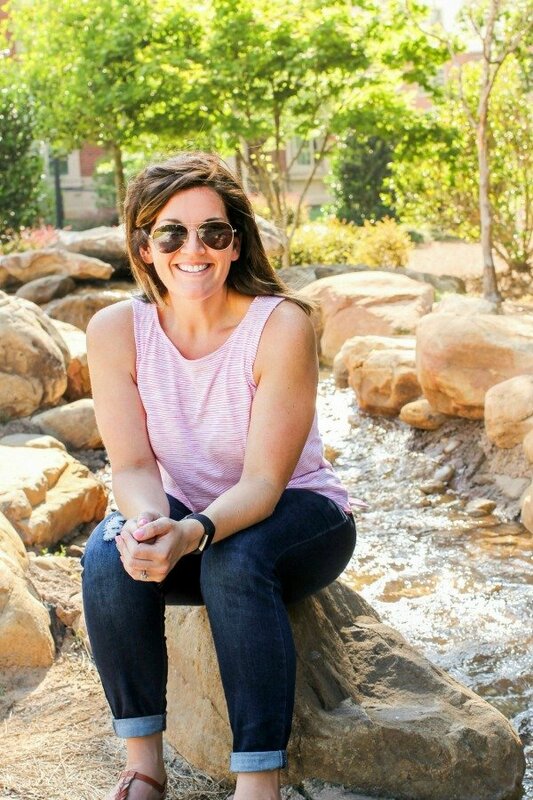 November 17, 2016 By Allyson 6 Comments This post may contain affiliate links. Read my disclosure policy. 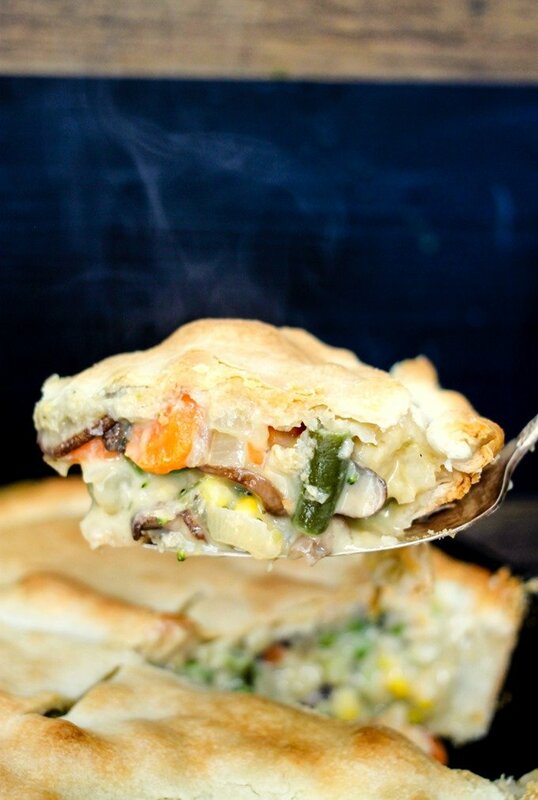 30 Minute Loaded Vegetable Pot Pie is packed full of veggies and is sure to comfort you this winter! 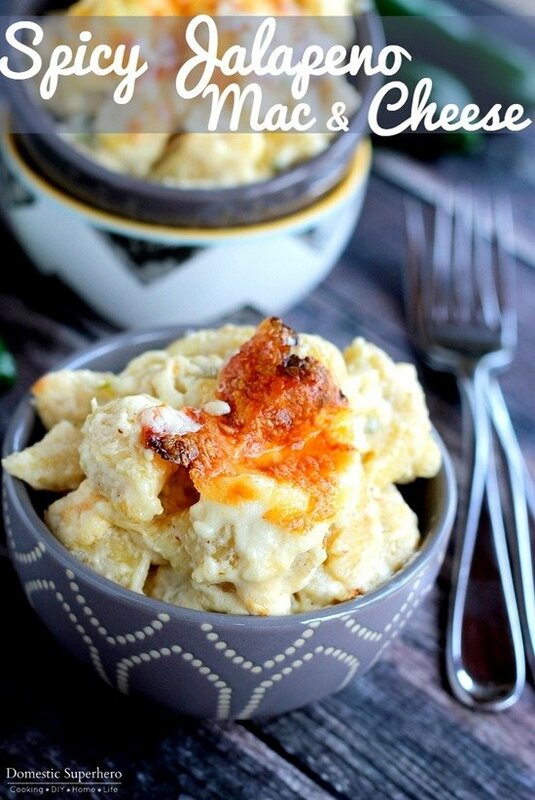 So delicious and quick to make! Y’ALL…YOU HAVE TO MAKE THIS VEGETABLE POT PIE RIGHT NOW!! 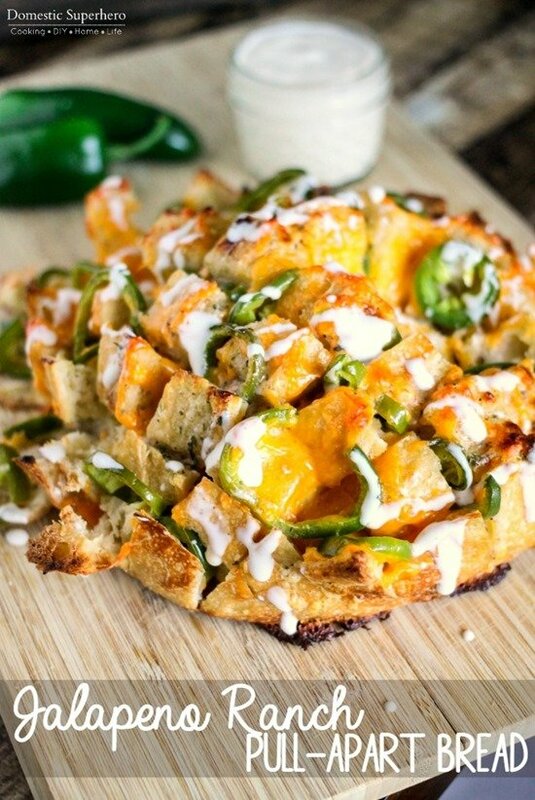 Seriously, stop everything, take out your shopping list, and add all the ingredients right now!!! 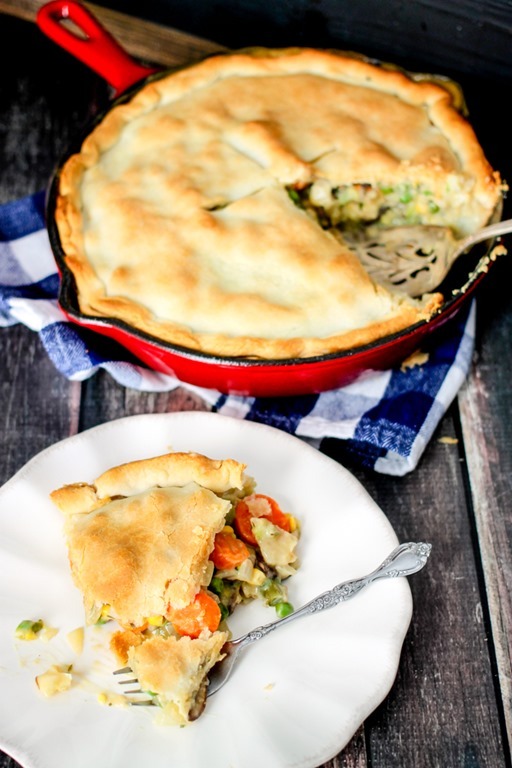 This Loaded Vegetable Pot Pie is soooo amazingly delicious, that you would be doing yourself an injustice not to make it immediately. The best part? It only takes about 30 minutes from start to finish!!! 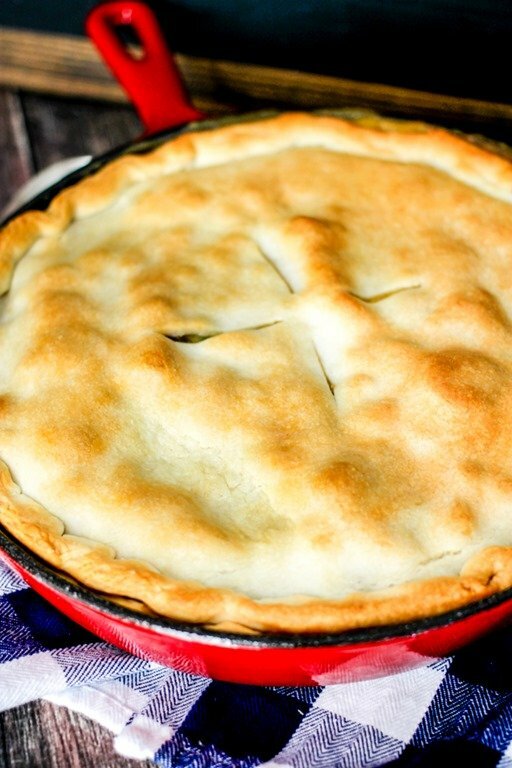 Whether you are a regular pot pie maker or you’ve never made one before, this is the recipe for you. 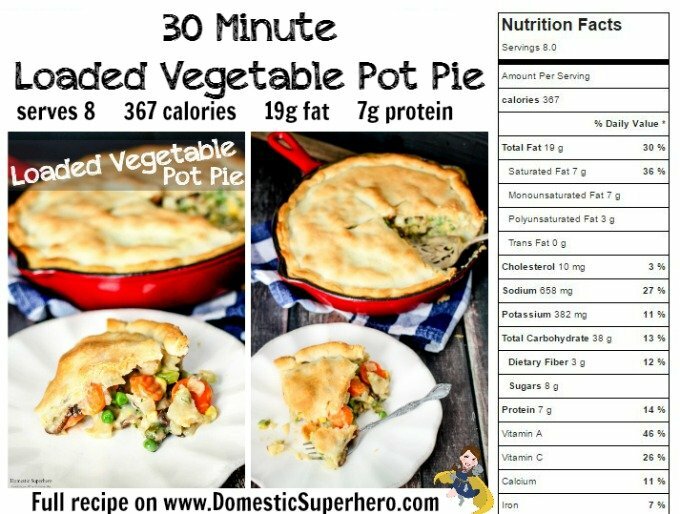 This 30 Minute Loaded Vegetable Pot Pie is made with no fuss ingredients, requires no fancy cooking or baking skills, and will have your family begging you to make it daily. Another awesome aspect? It’s pretty healthy clocking in at only 367 calories per serving (scroll all the way to the bottom for nutritional information)! 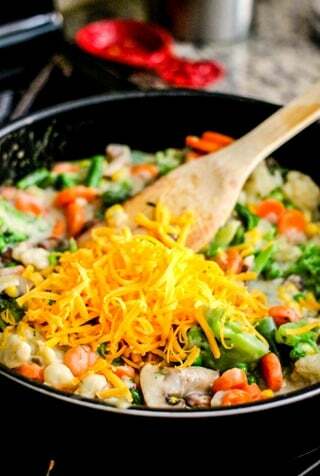 With all the creamy delicious vegetables, you would never imagine this being healthy! Serve this with some delicious Instant Pot Loaded Mashed Potatoes and you are ready to go! 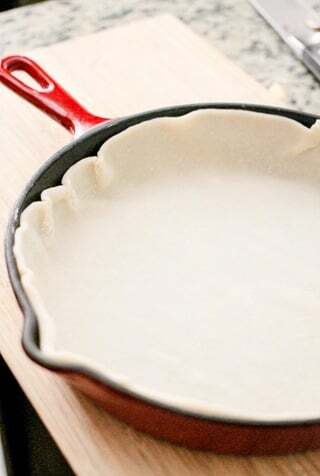 First of all, there is no pie dough making here…these are store bought pie crusts my friends..there is no shame in using a store bought crust, do it, save yourself the time and effort and just use it. I highly recommend Aldi for these bad boys; a package of 2 crusts is only $1.79…and they are super delicious, too. If you don’t have Aldi, then use whatever you can, or, if you are really awesome, make the crust from scratch. 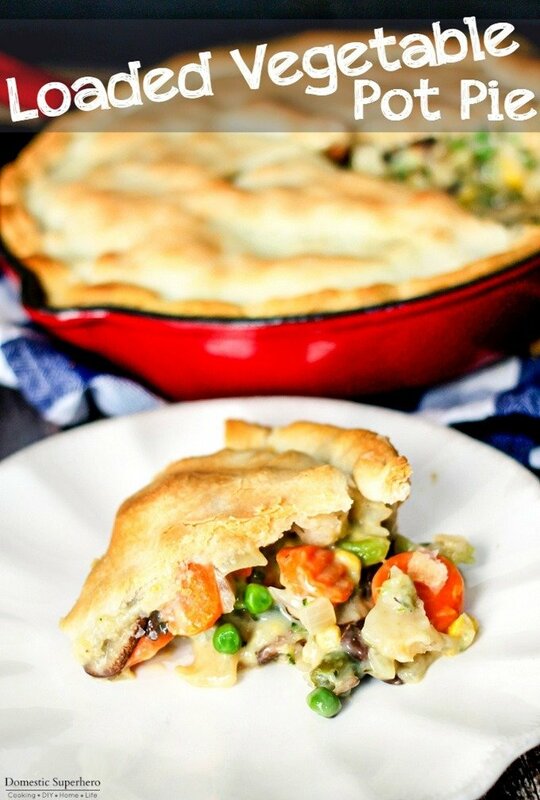 I actually take pride in using the store bought crust and knowing that it only took me 30 minutes from start to finish to make this Vegetable Pot Pie! Secondly, save yourself the time you would spend chopping vegetables, and buy a couple frozen bags. These veggies are just as good as fresh veggies, cheaper, and have an assortment so you don’t have to buy a million different things. I picked up two bags, one was a broccoli/carrot/cauliflower blend, and the other was a ‘mixed vegetable’ blend which consisted of peas, green beans, corn, and some carrots. Since I wasn’t planning to use meat in this pot pie, I ‘beefed’ it up a little bit with fresh mushrooms, which were the only vegetable I actually had to chop up, but you could also buy those pre-chopped if you want. You are going to cook up your vegetables with a little chopped onion and garlic, and then add a can of cream of celery soup and a little bit of milk. If you aren’t a vegetarian, you could easily use a can of cream of chicken soup or even cream of mushroom, any will work fine. After you get everything cooked up, you dump it into your pie crust and then slap the other crust on top, easy peasy! Pop it into your oven and cook it for about 20-25 minutes. 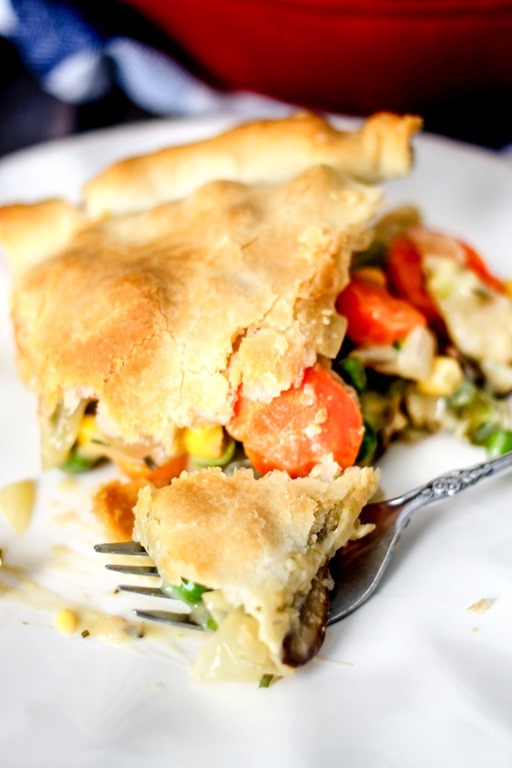 You know, being a vegetarian I had totally forgotten about chicken pot pie, and it never occurred to me until now that I could make a vegetarian version, and it would be equally delicious. I mean, really, this is so so good, you don’t even miss the meat. 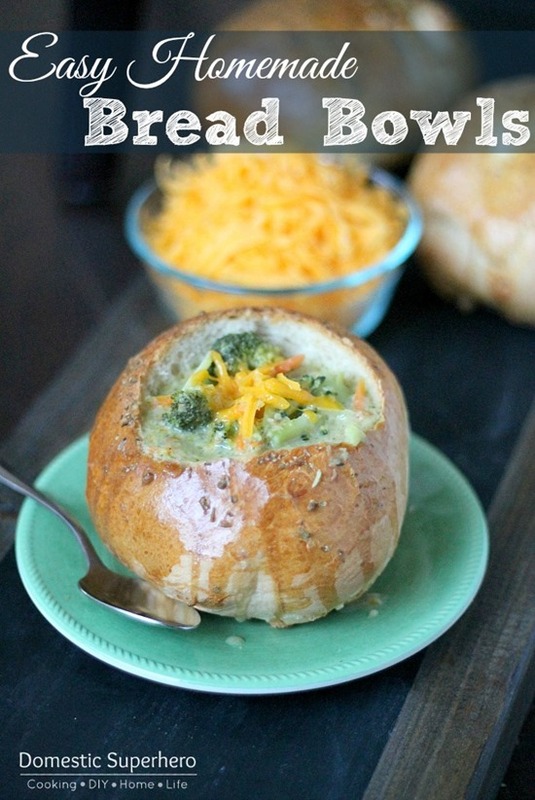 It’s filled with healthy vegetables and it really is so comforting! I am going to make it next week for Thanksgiving, and I know everyone is going to love it! I am also going to try making them and freezing, because this would be great to pop out and into the oven! 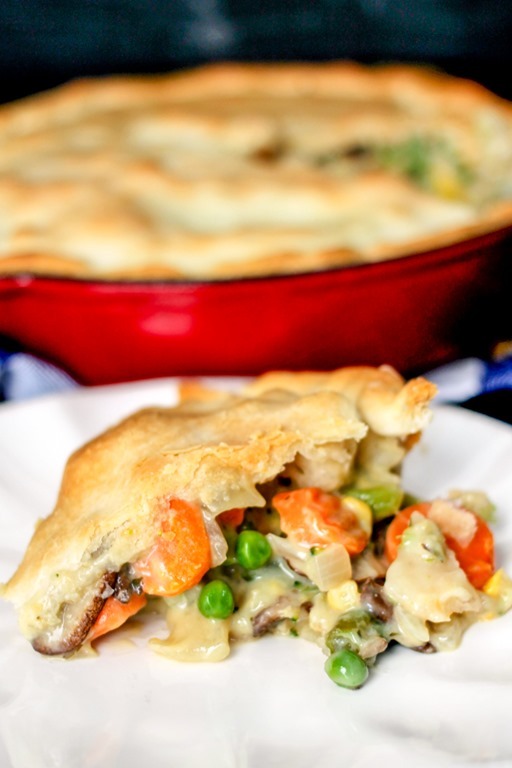 This vegetable pot pie would also make a great meal to bring a family who has just had a baby or when you sign up for one of those meal trains! I guarantee everyone will love it! Oh, and I made my pot pie in my medium cast iron skillet, which worked like a charm…because I realized I don’t even own a pie dish..oops. 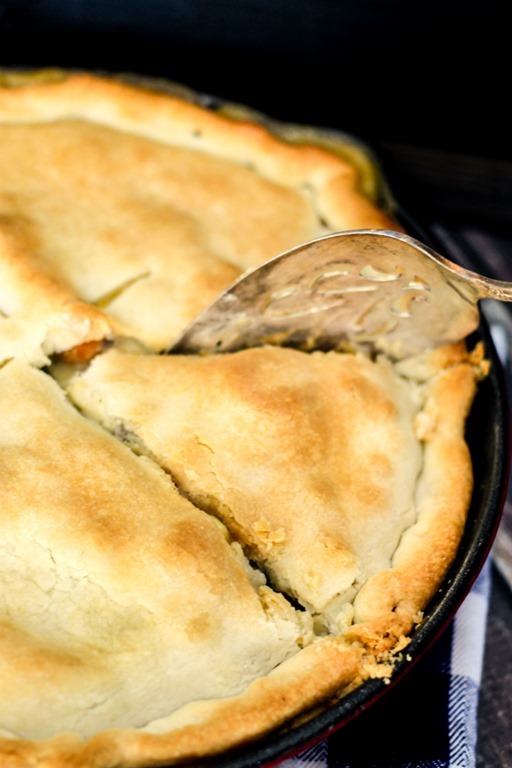 So, up to you but this will fit perfectly in a pie dish or a medium cast iron skillet! This pot pie reheats deliciously! Can be frozen - make sure to completely cook after baking. Cover completely and freeze. To cook, remove from freezer and allow to defrost for 30 minutes, place into oven, covered at 350 degrees for 30 minutes. Then remove foil, cook an additional 50-60 minutes or until heated through. Alternatively, you could defrost all day, then cook in oven at 350 for 40 minutes.